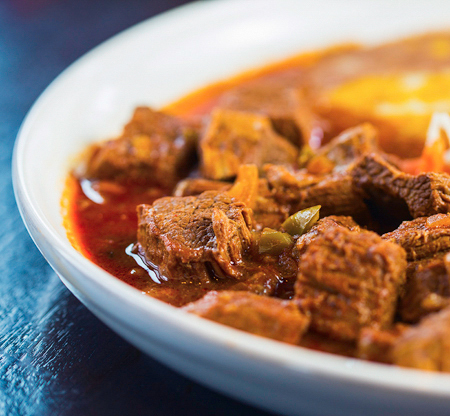 Treat your family to a night out at Mojave, where we create fresh, authentic Mexican cuisine that will leave you raving about your amazing meal to all of your friends! Your family is always welcome for lunch or dinner at our family-owned restaurant located in the heart of historic downtown Gresham, Oregon! 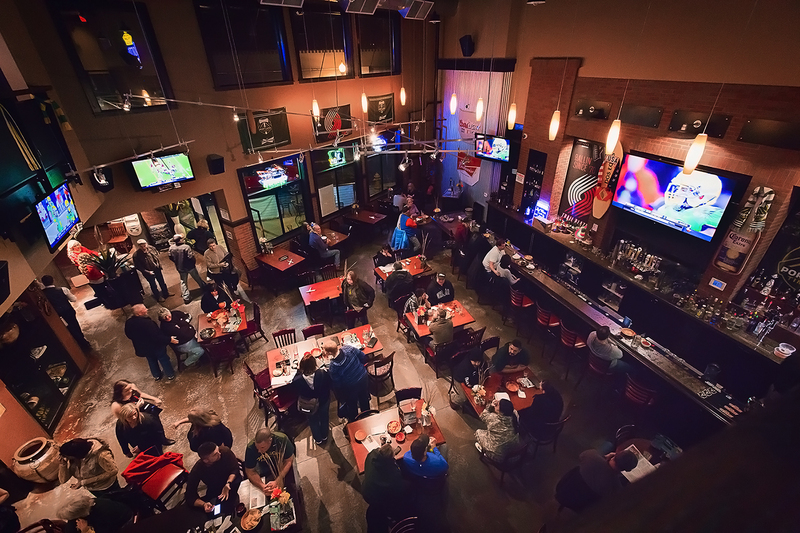 With our large 90″ screen over the bar, and six additional surrounding TV’s, Mojave Sports Bar is the place to go to catch the game! You’ll love our Happy Hour Menu and we’ll have at least 10 beers on tap at all times along with a wide variety of domestic and Mexican bottled beers. 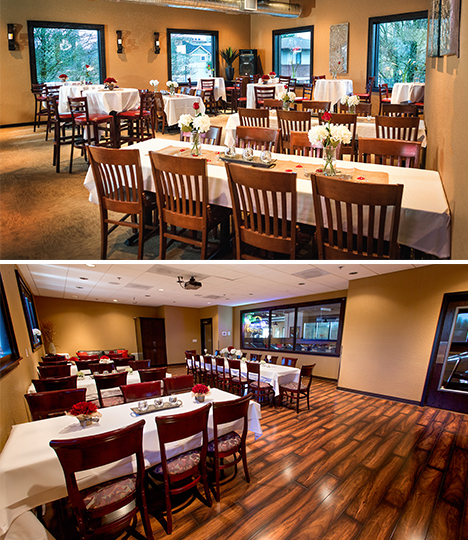 Whether you need space for a party of 10 or a fully catered event for 150, our state-of-the-art facility and meeting rooms are perfect for sports parties, fantasy leagues, business meetings, corporate events or gatherings, weddings, receptions, birthday parties and more!